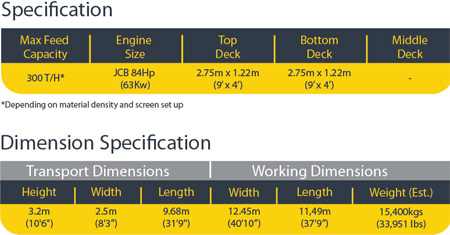 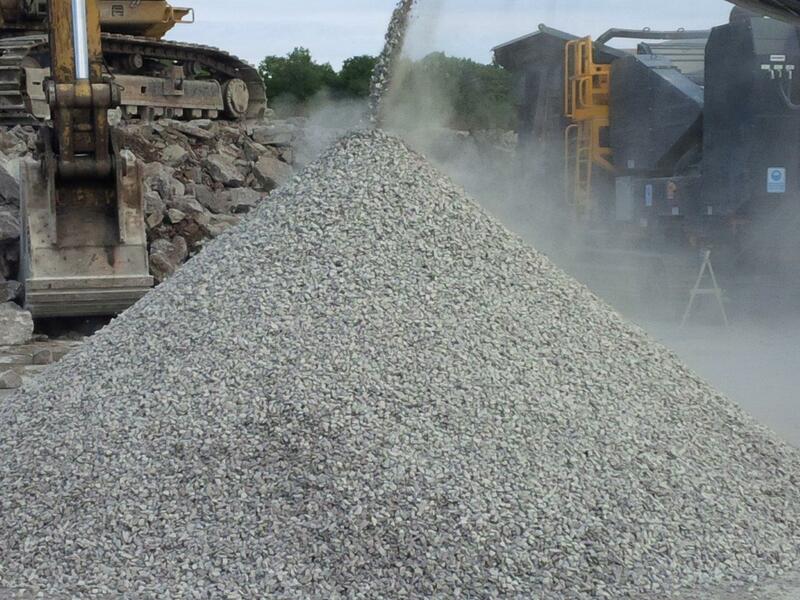 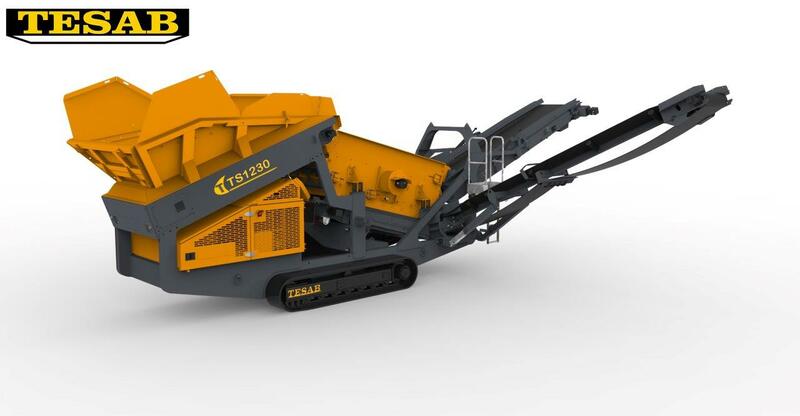 The TS1230 provides unparalleled screening performance with one of the most aggressive screening actions available. 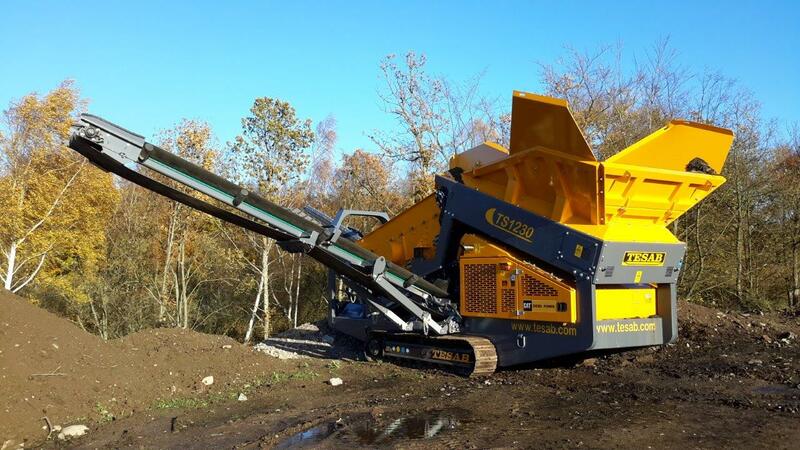 The 9’ x 4’ (2.75m x 1.22m) Screenbox fitted on this machine can separate the most difficult of materials. 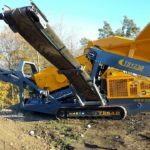 Due to its light weight and superior mobility this machine is ideal if you carry out screening jobs on small, difficult to access sites or if you need to move to different construction sites often. 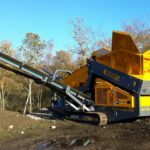 Plus, you’ll not have to worry about wasting valuable operating time as this machine can be set-up and packed-up in super fast time. 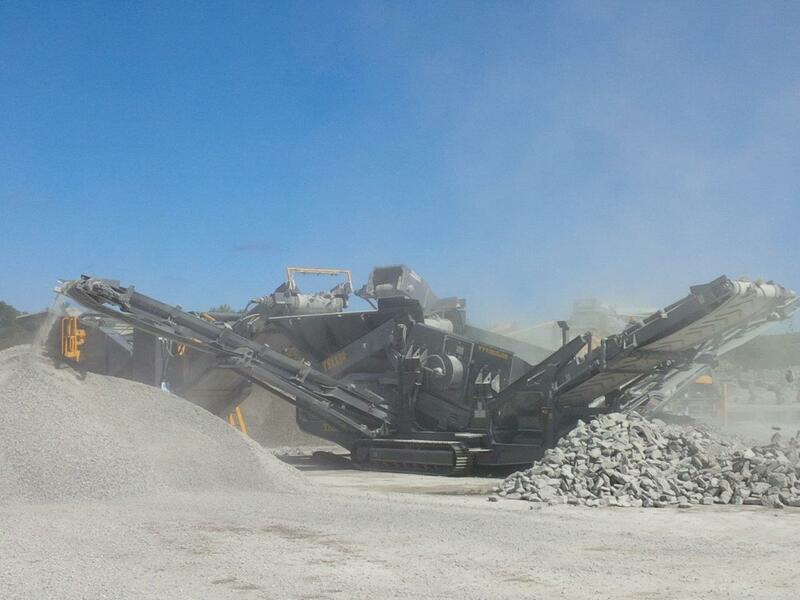 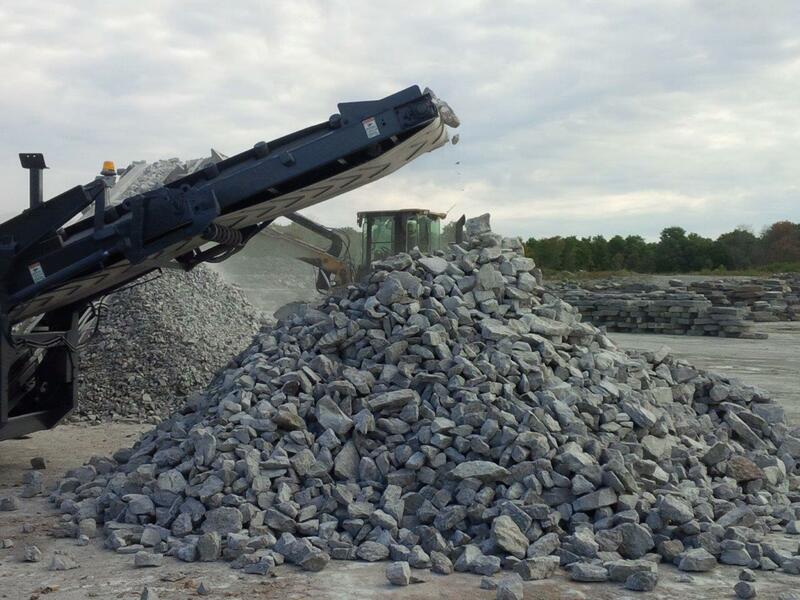 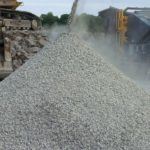 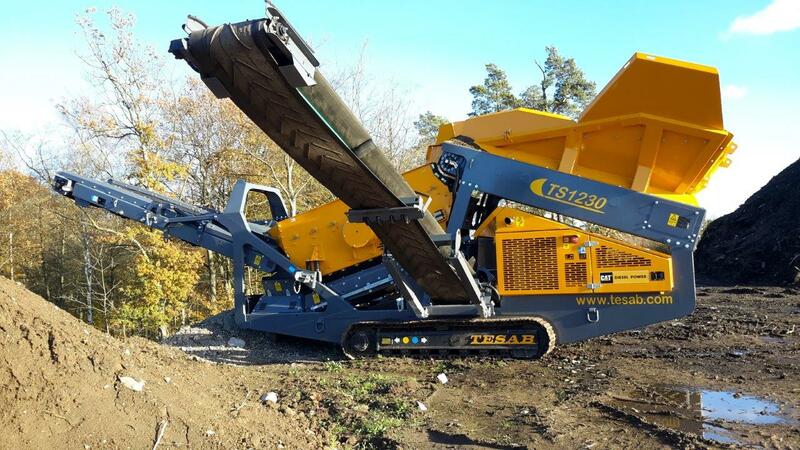 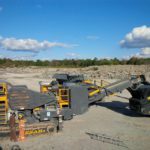 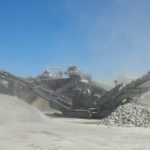 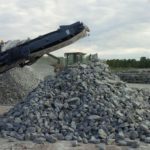 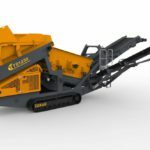 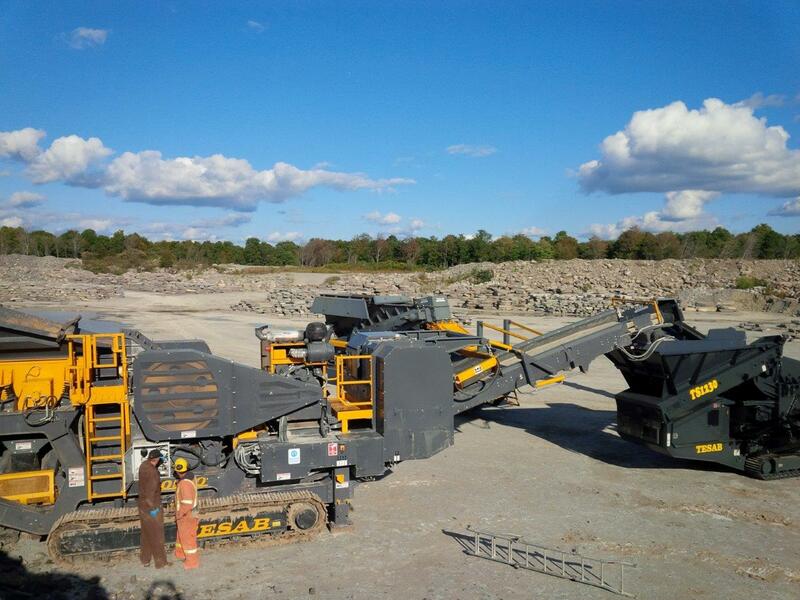 So, if you need a scalper / reclaimer that is easy and cheap to transport from site to site, and has the power to screen out the stickiest of material, then the TS1230 is exactly what you need.